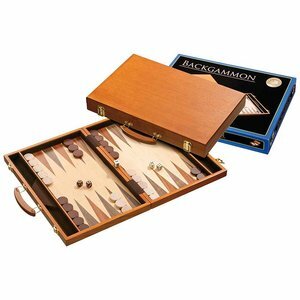 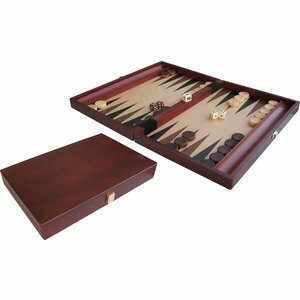 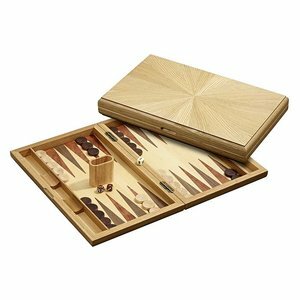 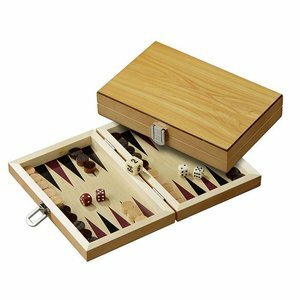 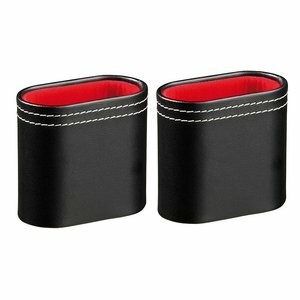 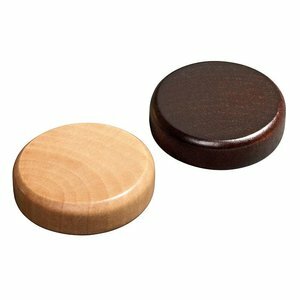 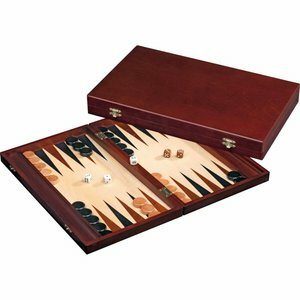 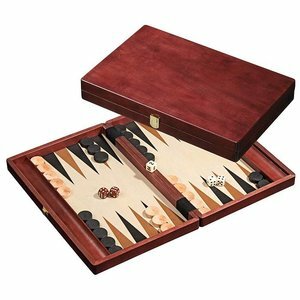 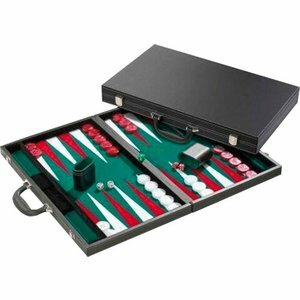 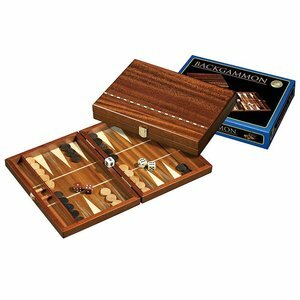 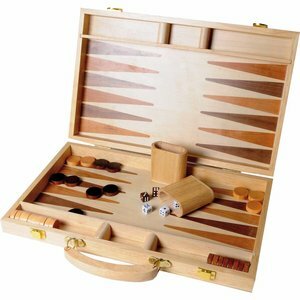 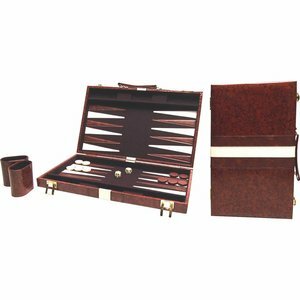 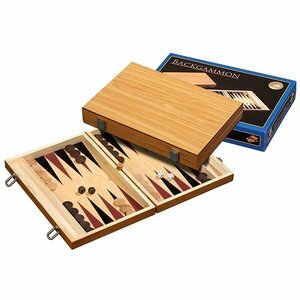 Backgammon is a race where both players have to move stones across the field to the other side according to the throws of the dice. 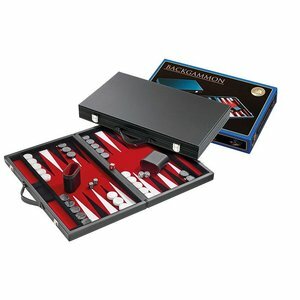 The opponents walk in the opposite direction. 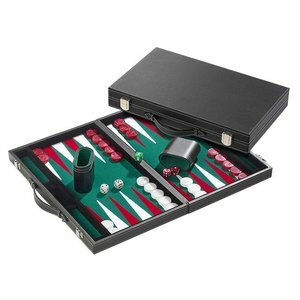 Loose stones of the opponent can be beaten. 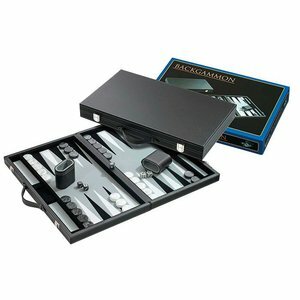 The goal of the game is to bring your 15 bricks first to the other side and get them out of the game. Whoever has done this first wins the game.